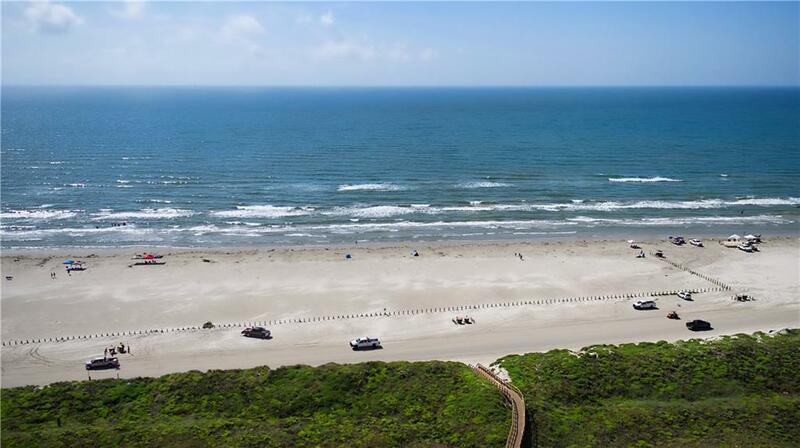 Unit 306 is a sought after 3 bedroom, 3 bath, plus large bonus room, end unit at the Beachfront Aransas Princess in Port Aransas. With 2 Master Suites, a bedroom off the hallway, and a large bonus room with sleeper sofa and privacy door, there's plenty of room for guests! In addition to the balcony doors facing the Gulf, each sleeping area has a balcony which brings plenty of light into this 3rd floor unit. Upgrades in this large 1748 s.f. 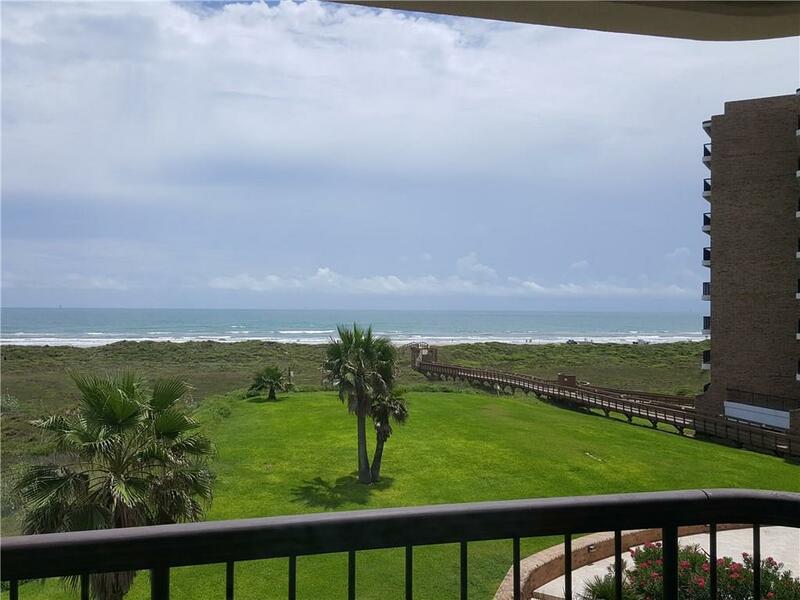 condo included the kitchen, baths, patio doors, paint, furniture, flooring, plus much more. 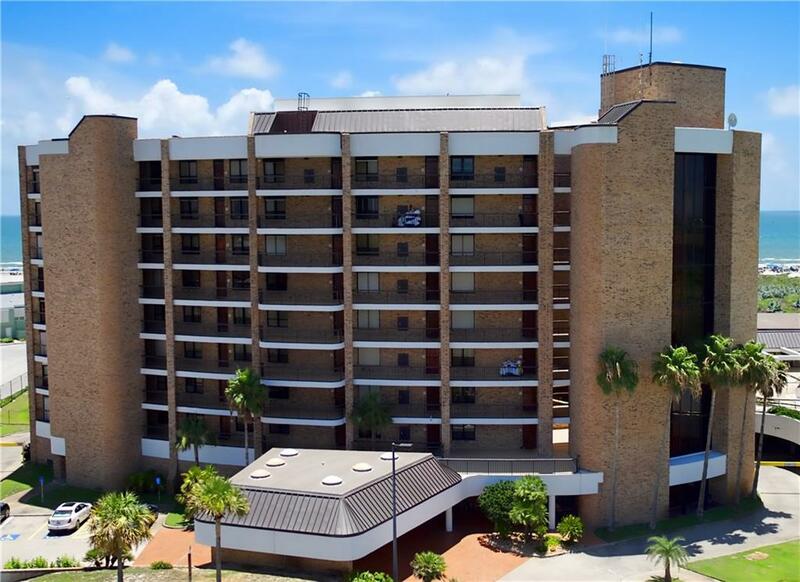 The Aransas Princess has 2 pools, 2 elevators, a private boardwalk to the beach, garage parking, individual storage units, a community room, a staffed front desk and on-site maintenance. 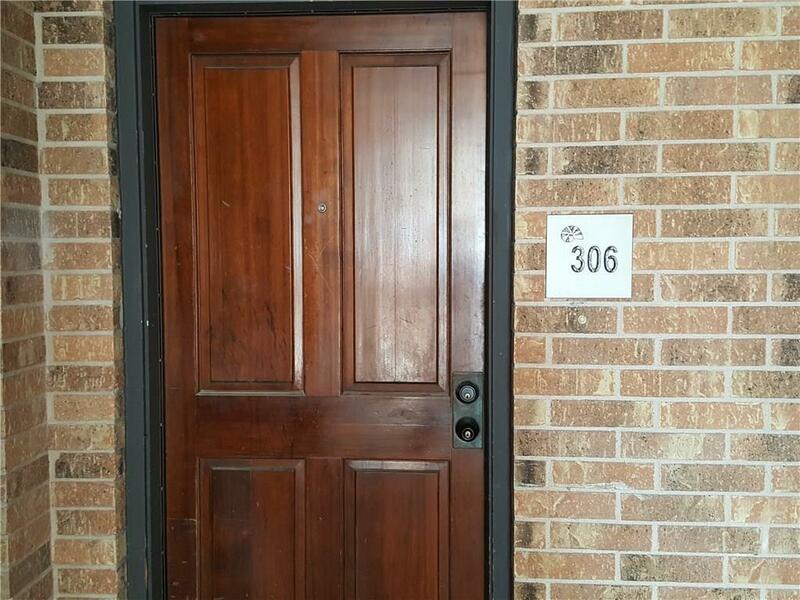 With 3 bedrooms and 3 baths, this popular floor plan won't last long.